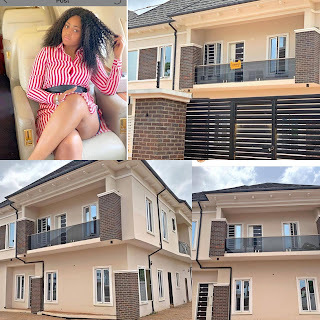 Home Entertainment Nollywood's PERPETUAL 16 YEARS OLD ACTOR, Regina Daniels Builds House, Says It's Her THANK-YOU To Her Mother. 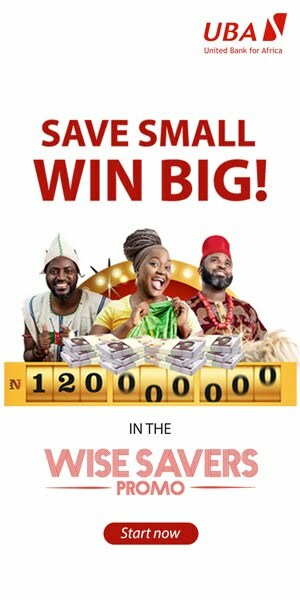 Nollywood's PERPETUAL 16 YEARS OLD ACTOR, Regina Daniels Builds House, Says It's Her THANK-YOU To Her Mother. 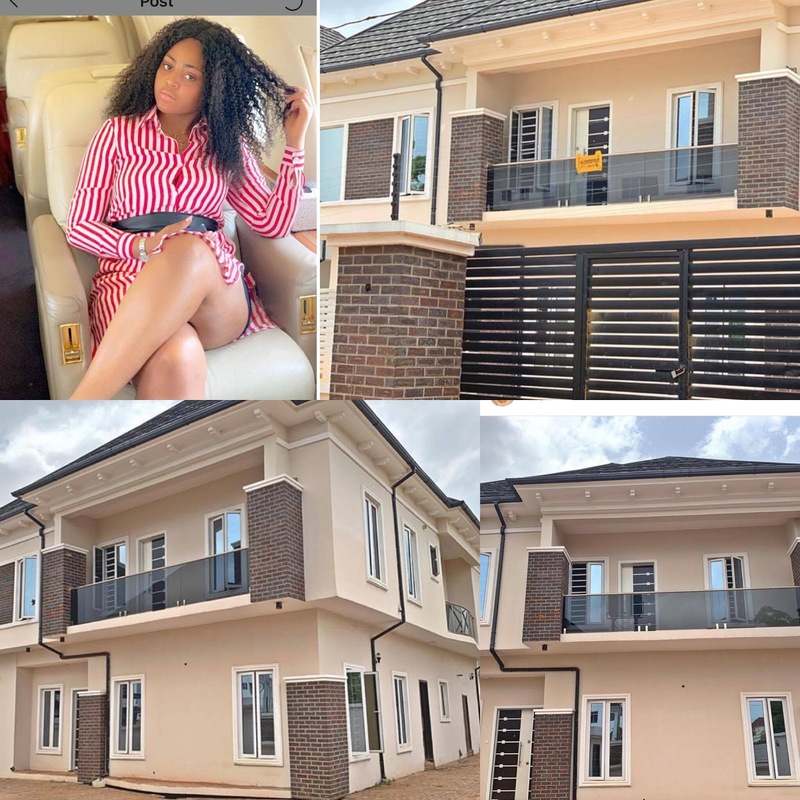 Regina Daniels seem to be the sensation of the movie industry in Nigeria as the only actor who has celebrated 16years as her birth age more than 10times, has built a house. Regina who took delivery of her third car a few weeks ago says the building is her thank you gift to her mother, who is also an actor, by name, Rita Daniels. Whatever she is doing to make this kind of breakthroughs at on PERPETUAL 16yrs old every year, must be working for her and we wish her well.